Online dating is now a huge industry, with around a quarter of new relationships starting through a dating website or a specialist app like Tinder. But how do you know who you’re talking to is real, especially when they start asking you for money? It’s awful to think that someone you’re falling for might not even exist, but as a recent article on the BBC website showed, this isn’t all that uncommon. People can work from scripts that are designed to entrap victims who feel vulnerable, suckering them into a relationship and then asking for money that either they ‘need’ or to help a charitable cause. It’s easy to think that you wouldn’t be entrapped in such a way, but those who operate these scams are very clever, and know how to use language to manipulate people. They can be very convincing. And they’ve a knack for targeting those who are the most vulnerable, including those who are desperately seeking love or even just companionship. 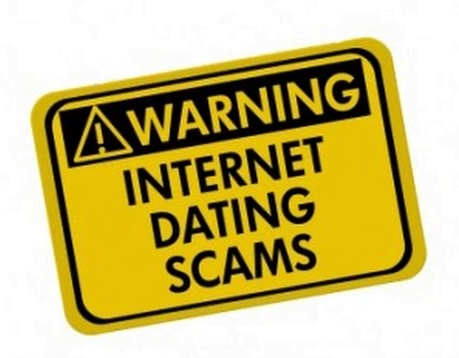 So what can you do if you suspect your online beau, or indeed that of a relative you’re worried about, may not be all they say they are? Consider speaking to a private investigator, who’ll be able to support you. Private investigators are experts in finding people online and digging up information that may be hidden. They’ll be able to find out more about your digital darling and see whether they actually exist. If they do, then no harm will be done – a reliable private investigator will leave no trace of their work, so the person being investigated will never know. If you’ve built up a relationship online and you want to make sure everything is legit before moving further forward, get in touch with EJM Investigations to see how we can use our skills to help.